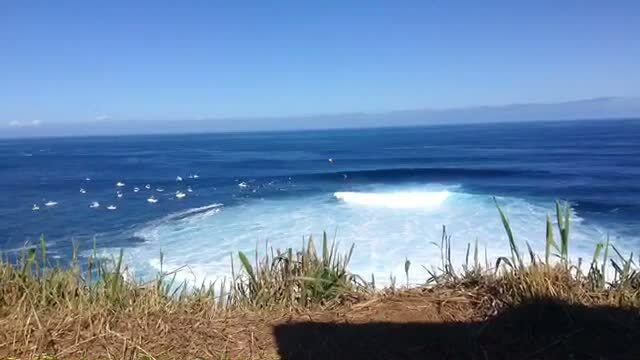 The signature Big Wave Challenge, at the infamous Peahi surf break, ran successfully AND early in October this year! Local surfers took the wins in both the Menʻs and Womenʻs divisions! AYME reporter, Zariah Birrer, was onsite for the story! 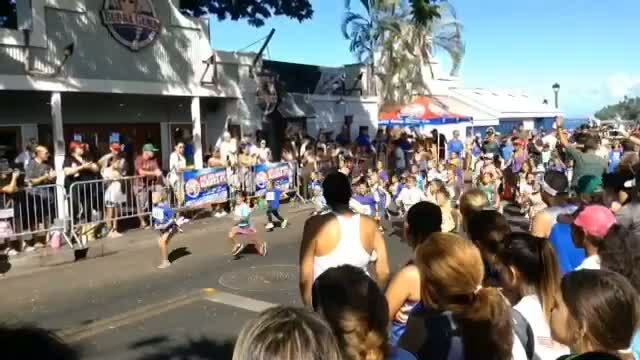 AYME reporter Saralana Zender attends the highly popular race, The Front Street Mile, in Lahaina and reports! 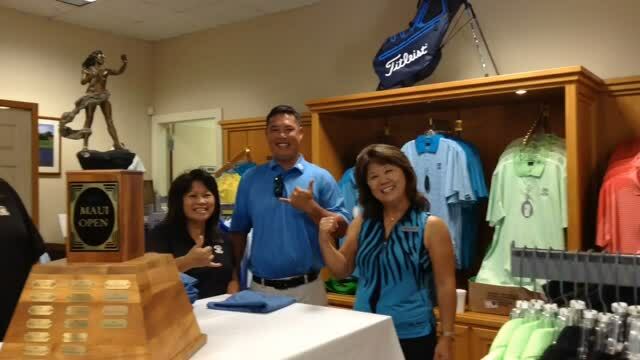 Akaku Youth media Exchange reporter Dillon Jonke reports on the 2017 Maui Golf Open at Maui Lani. Dillon was the youngest competitor and placed 8th overall among both amateurs and pros! 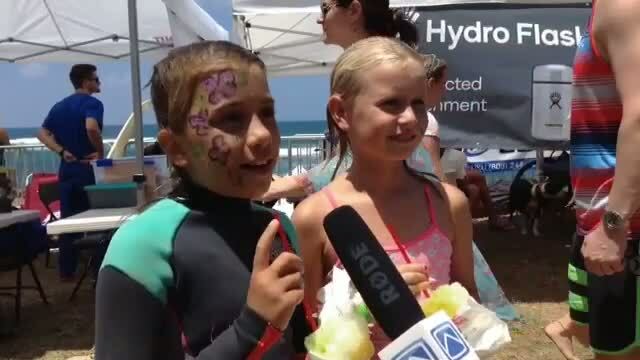 History was made today when a womens event was run in parallel with the Mens pro WSL Big Wave Peahi Challenge. 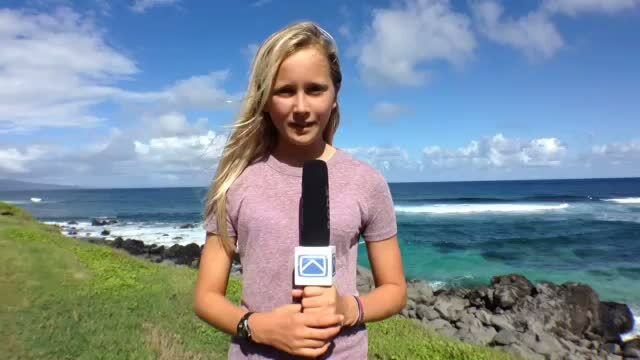 Maui locals dominated, with Haiku girl Paige Alms taking the historic win for the women, and Billy Kemper, another Maui native, wins his second Peahi Challenge. 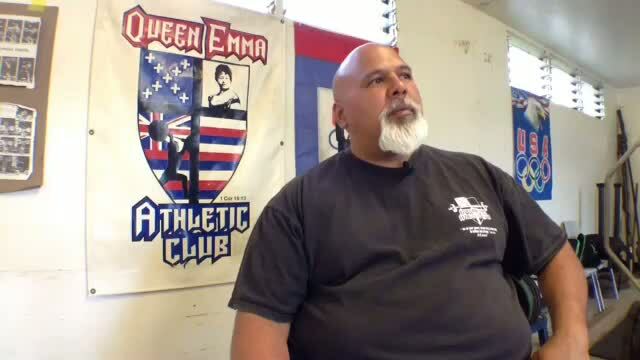 Queen Emma athletic club uses the benefits of Olympic weightlifting for youth development. The American Windsurfing Tour returns for year two at Hookipa Beach Park for the Severne Starboard Aloha Classic. AYME reporter, eighth grader at Carden Academy, Annie Reickert, attends the opening ceremony! 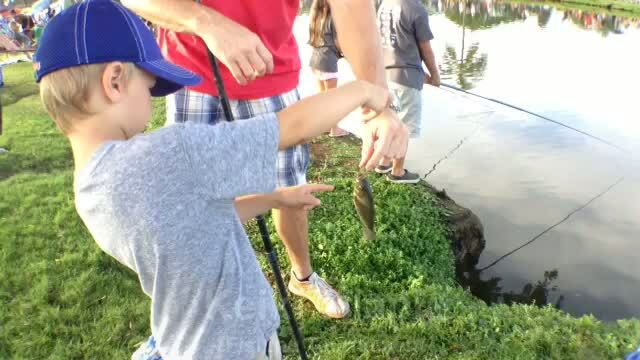 Maui Electric holds the annual Keiki Tilapia Fishing Tournament as a benefit for Maui United Way at Kaanapali Golf Course! 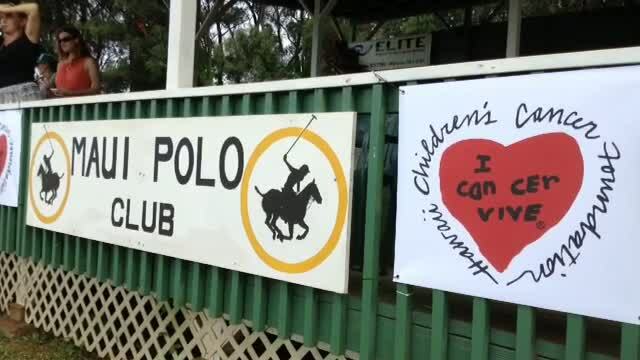 AYME reporter, Kaimana Idica, finds out about the event, how it has grown and how it provides fun for all ages!